The authorities say they have arrested two more men in connection to the first known plot in Maryland involving a drone smuggling contraband into prison. 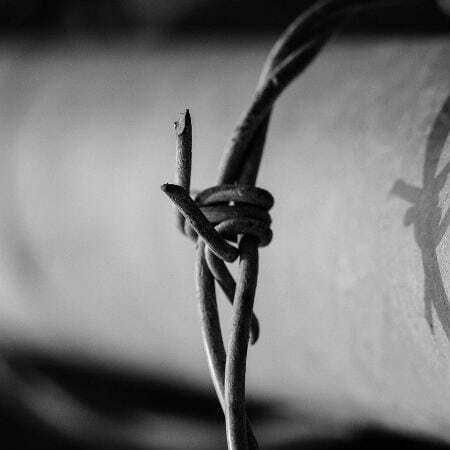 The previously released prisoner and two other inmates completed several nighttime missions netting them $6,000 per drop in product sales. It was such a profitable scheme that the former had purchased a new truck for himself with the money. It was reported that two law enforcement officers discovered a four-rotor mini-helicopter on the rear passenger seat of a Ford pickup truck parked outside the state prison complex near Cumberland. Charles W. Brook was in a dog-training program, which allowed him to walk his dog outside his housing unit alone at night and retrieve contraband from a drone flown over the 12-foot fence surrounding the Western Correctional Institution near Cumberland. Inmates Keith Russell and Thaddeus Shortz were arrested outside the prison on the night of August 22 after a tip from prison officers. A handgun and six plastic-wrapped packages, which contained contraband items including packets of synthetic marijuana, rolling papers, buprenorphine, and pornographic DVDs, were found on the drone. All three men have now been convicted and held accountable for their respective roles in the illegal operation. “These things can be fun toys if you’re not trying to smuggle contraband into a prison,” said Alleghany County assistant state’s attorney Erich Bean, who prosecuted the Maryland case, calling it “one of the most interesting ones” he’s ever handled. Prison agency Det. Rodney Likin testified at Shortz’s trial that the packaged items found in his Ford truck would have been worth $35,000 to $40,000 to prisoners. 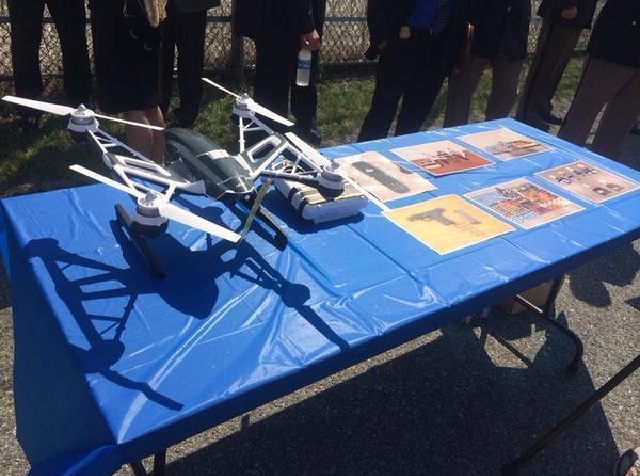 Acting Commissioner of Correction Wayne Webb said the case mainly reflected the agency’s lack of drone-detection capability, a problem for prison agencies nationwide. He added that the agency now requires staff to know when an inmate takes a dog out so that the inmate can be observed.